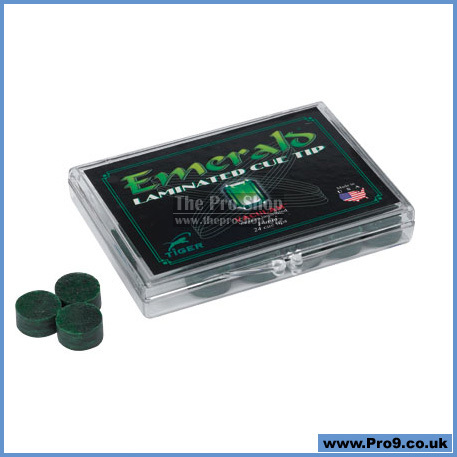 After many years of research and development & inspired by player requests, Tiger has created the latest masterpiece, Emerald Laminated Cue Tips. 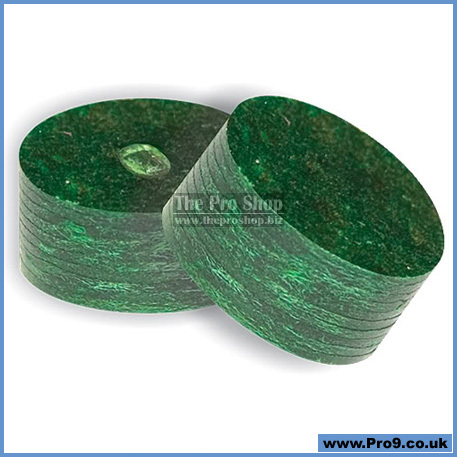 New (medium hard) Emerald laminated cue tips are made with recycled pig leather splits and laminated with water based custom-made adhesives to get the maximum strength for lamination. 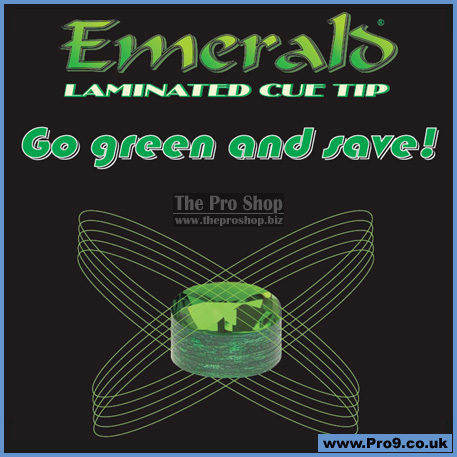 Skived with 10 consistent layers in our factory (Burbank, CA) and laminated with Vaculam ( vacuum lamination process ) Emerald tips are the most economic and environmentally friendly laminated cue tips ever. Tips are sold in box of 24! 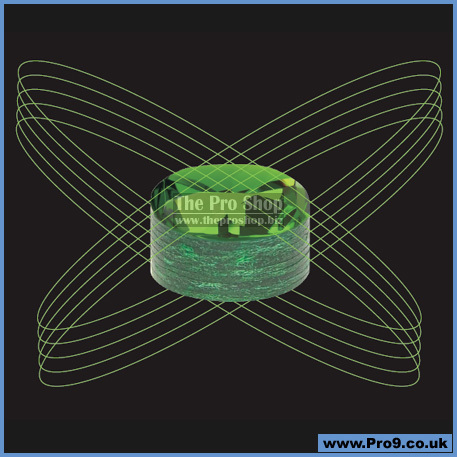 Price shown is for 24 individual tips! Glue from emboss initial side!